Crunchy Dog Treat made with real sweet potato and hand decorated with yogurt and carob. If you have any questions about this product by Pawsitively Gourmet, contact us by completing and submitting the form below. If you are looking for a specif part number, please include it with your message. NBA SAN ANTONIO SPURS DOG TREATS. 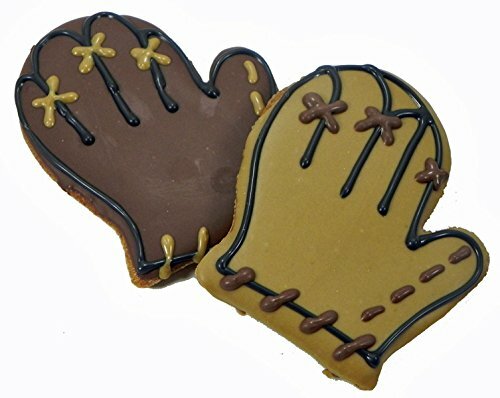 Delicious Basketball Shaped Cookies for Dogs & Cats. Best Dog Rewards. Natural & Healthy Dental Dog Snack.